1/2" Lead - Featuring quality Lupine webbing and a soft padded handle you’ll be comfortable walking even the strongest of pullers. 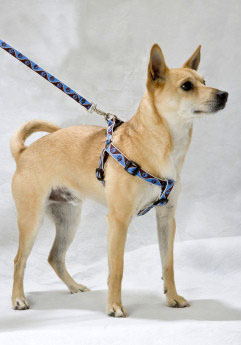 Small Dog Leashes have 2″ trigger-style snaps for easy attachment to tiny pooches. Available in: 4' and 6' lengths.